100% Pure Animal Urines. 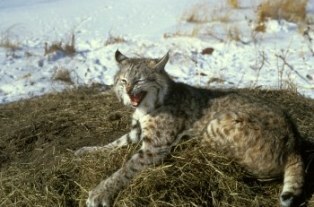 Northern Bobcat Urine is guaranteed fresh. Available in Gallons, 1/2 Gallon, 32oz., 16oz., and 4oz.